Event Cleanup is an area that we also excel in. 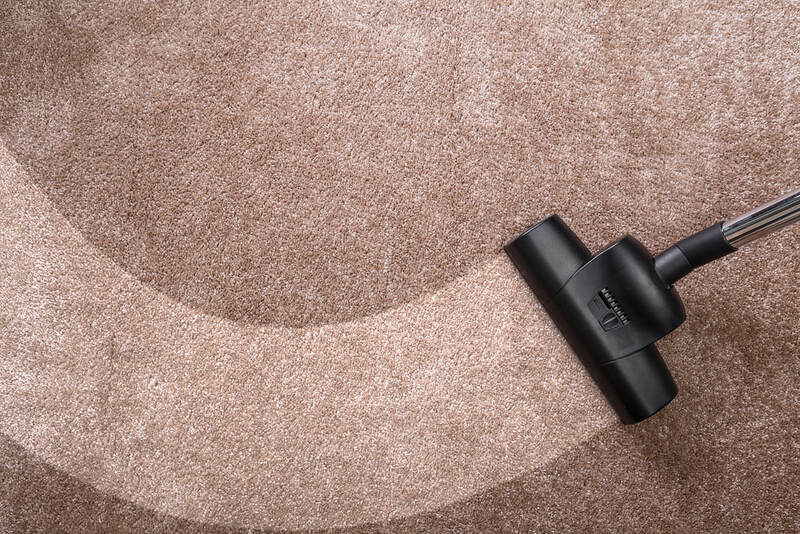 With a flexible schedule and the ability to do a number of different jobs, we can be your one stop service to clean up for before or after a special event. No matter the situation, you will be sure to find us very helpful and useful and those that you are entertaining are likely to compliment you on how clean the event is. Confetti, food, drinks and much more will have you staying after a birthday party for hours trying to clean up. We will take all of the stress off of you and put it on ourselves. 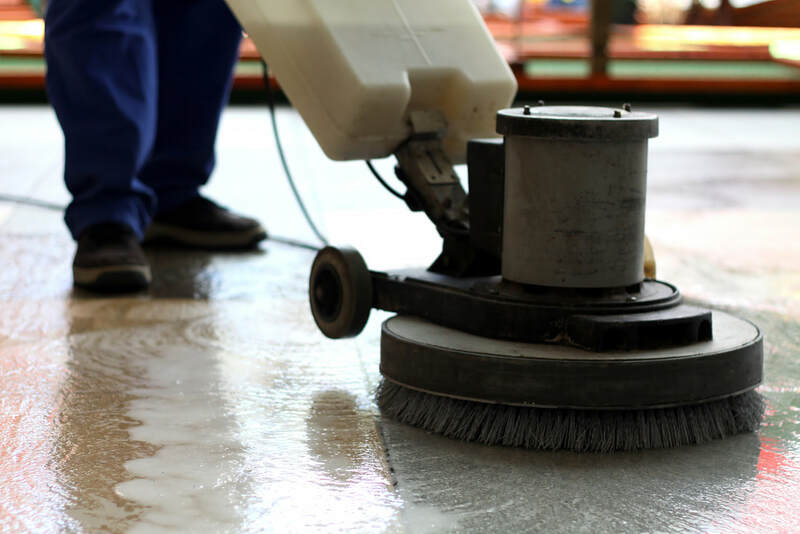 We can do anything from simply picking up to re buffing the floors after to leave it better than before the party began. Birthday cake and pizza can leave stains that you don't want to wake up to in the morning. Please allow us to take care of that for you and make it seem as if the stains never existed. It is what we do! Office parties and events leave you not wanting to come back to work the next morning. Food everywhere, bathrooms trashed, and full waste bins are all signs that there was an office party the night before. If you hire us, when you come to work in the morning, you will forget that there was a party there. 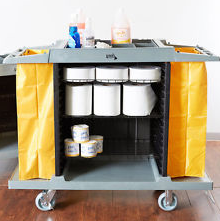 We can clean up, refinish the floors, empty the trash and restock and clean the bathrooms. 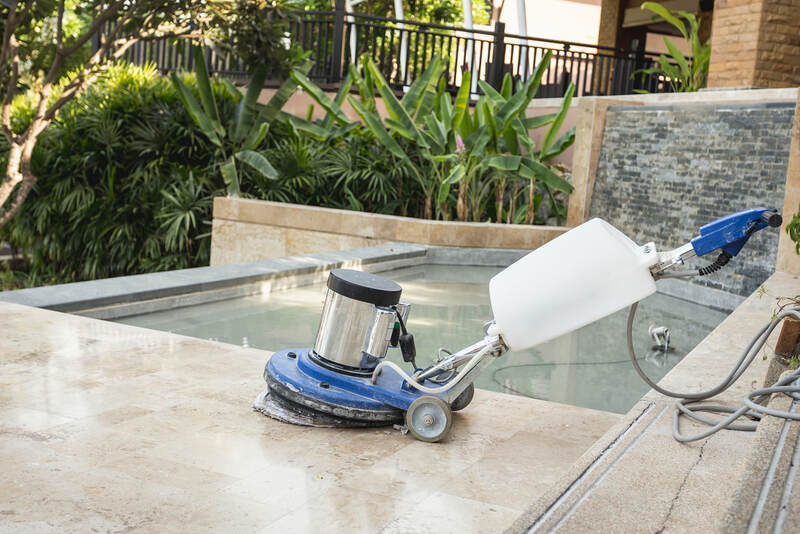 ​We are the most well rounded Janitorial service in the area and are equipped and prepared for you to contact us about cleaning up for you or your event. No matter if it is a big commercial or industrial job, or a small one, we will always answer the call. Please contact us by submitting a form or calling 662-222-6004. Look no further than Big Ed’s Janitorial.